Can be used for cutting tile, mortar and pavers as well as making light work of rust and loose paint removal. Commonly used to cut or grind steel. Grinding & cutting disc available (not included). 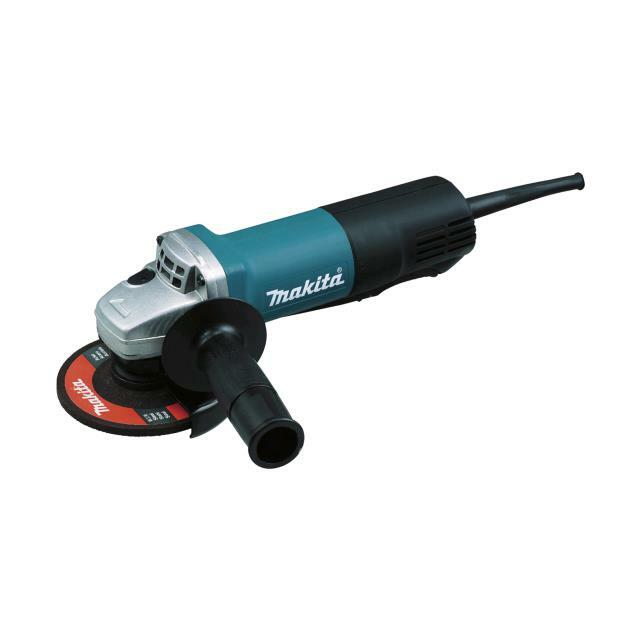 * Please call us for any questions on our angle grinder 100mm hire & rentals, serving Perth & Western Australia.